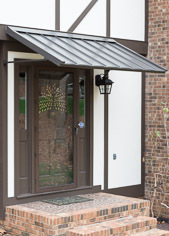 Add functional elegance to your Raleigh home with new vinyl siding, entry doors or a replacement roof. 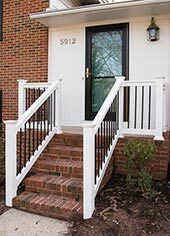 The Aluminum Company of North Carolina provides full-service home remodeling services. 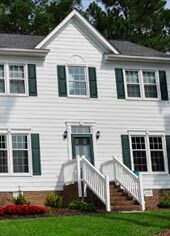 Give your Raleigh home a face lift with new vinyl siding. 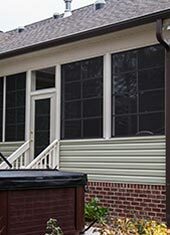 We install maintenance-free Alside siding, as well as Hardieplank siding. Call us for a free quote on new siding for your home! Energy-efficient windows help to control the temperature inside your home and lower your heating bills. 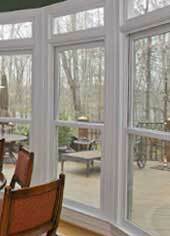 We install the finest quality energy-efficient windows, custom designed to suit the look and needs of your home. All window sizes and styles are available, even specialty window treatments. The Aluminum Company of North Carolina has been replacing roofs for Raleigh homeowners since 1961. 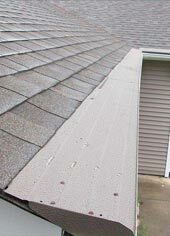 When you’re ready to have your roof replaced, call us for a free estimate. Say goodbye to cleaning your gutters when you have Gutter Helmets installed. 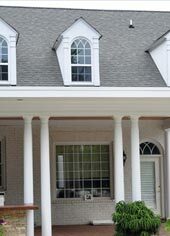 Our Raleigh gutter experts install Gutter Helmet over your existing gutters so they’re maintenance-free. A new entry door is a small change that can make a big difference, increasing your home value and lowering energy costs! 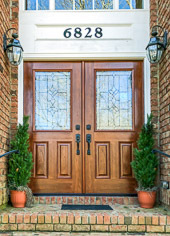 The Aluminum Company of North Carolina installs Energy Star approved doors. 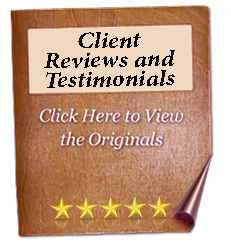 We provide free estimates to Raleigh customers - contact us today.